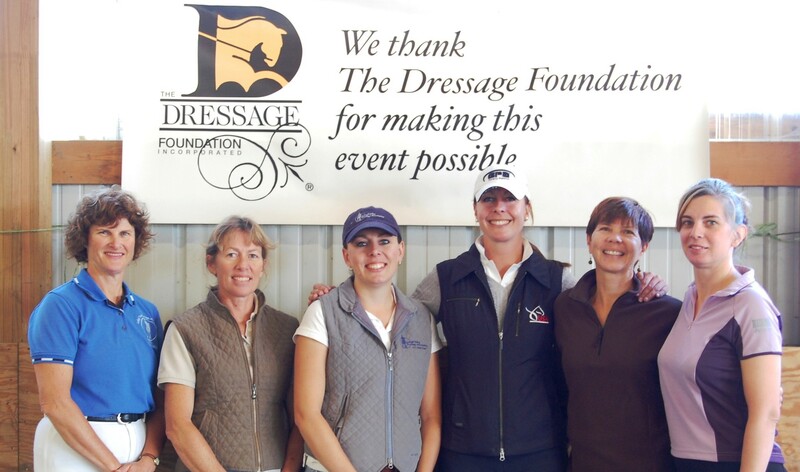 The Dressage Foundation (TDF), a nonprofit organization located in Lincoln, Nebraska, works to improve the equestrian sport of dressage across the United States by offering educational grants to those involved in the sport. 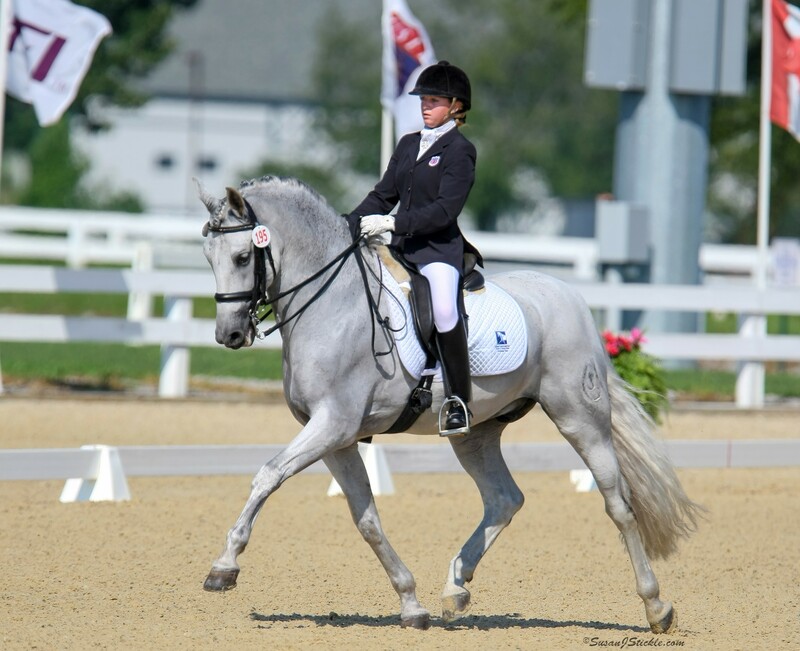 Grants are available for riders of all ages and levels, judges, instructors, breeders, groups hosting educational events, and more. TDF is seeking a part-time Administrative Assistant for approximately 15-20 hours per week. Schedule is flexible M-F.
$14.00/hour + depending on experience. 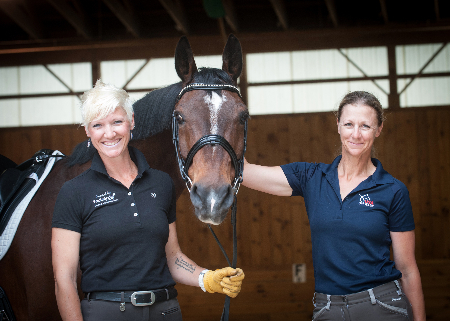 Please email resumé and list of references to Jenny Johnson, Executive Director, at jenny@dressagefoundation.org. Call (402) 434-8585 or email with questions.